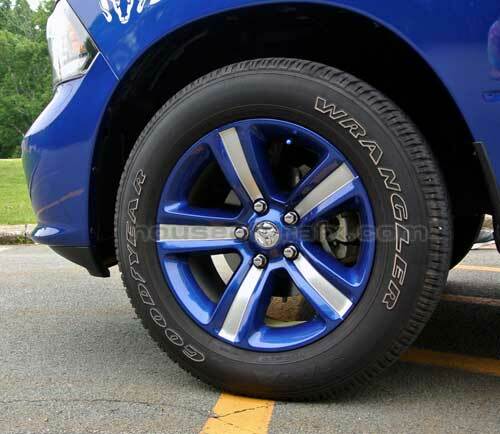 Add that sporty look to any Dodge Ram truck with our slash fender stripes! 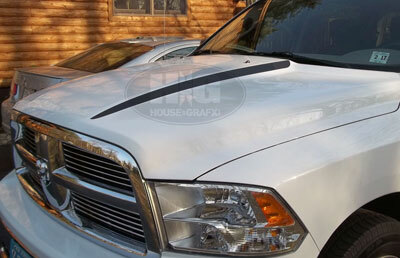 You will receive a pair of (drivers sdie & passengers side) fender stripes that will fit just about any car or truck on the road today. 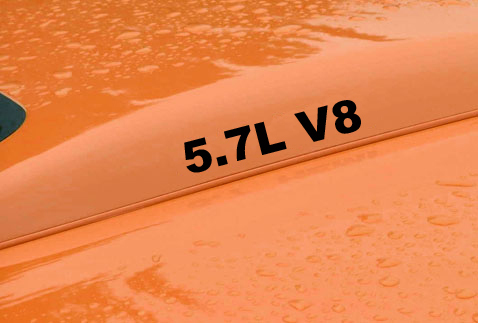 Displayed on a 09-15 body style Dodge Ram.